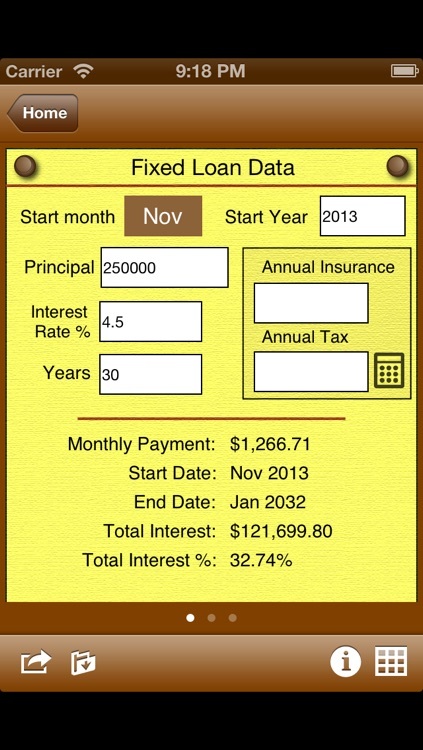 Mortgage/Loan Calculator is not your average mortgage app. This application makes it fast and easy to figure out the immediate impact that making extra pre-payments and ad-hoc payments can have. 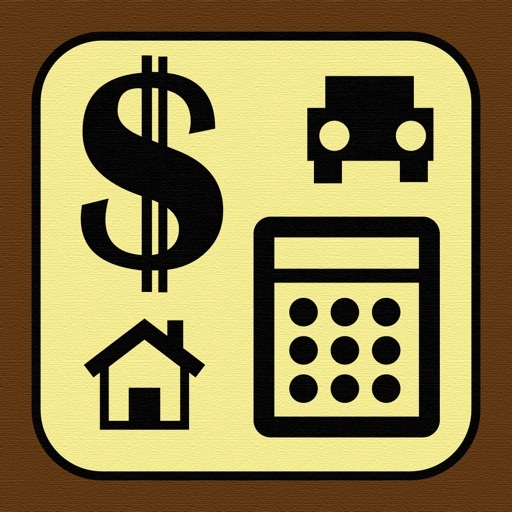 Compare loans, include your property tax and insurance to get the whole story and calculate different financial scenarios. 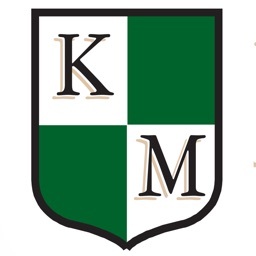 Click “...More” to learn why you should download this App today! 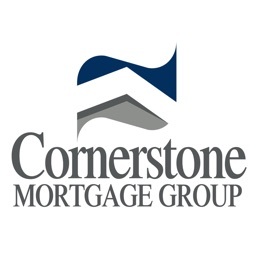 You’re taking a serious look at your mortgage. Would it ever be nice to have it paid off before you retire! What would it take to be able to do that? How many extra payments would you need to make to knock five years off the term? Imagine how much interest you could save by doing that. 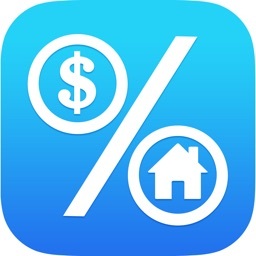 With Mortgage/Loan Calculator on your iPhone, iPod touch or iPad, you can get the answer to these questions and far more. 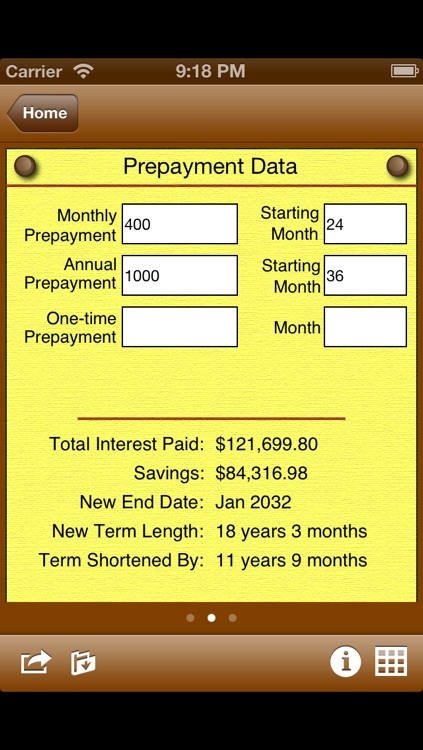 This is not your average mortgage calculator. 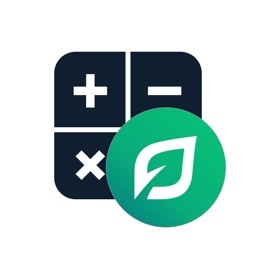 It offers incredible ease of use yet provides flexible, advanced features that allow you to figure out important financial details of different scenarios. 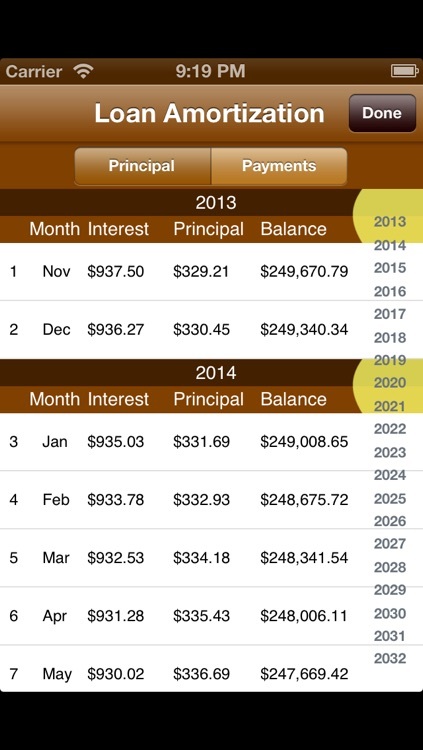 Use Mortgage/Loan Calculator to discover the impact that making additional payments or switching loans can have. Just think about how much you could save with a sound plan in place. This app quickly helps you to form one that’s right for you by putting powerful tools in the palm of your hand. 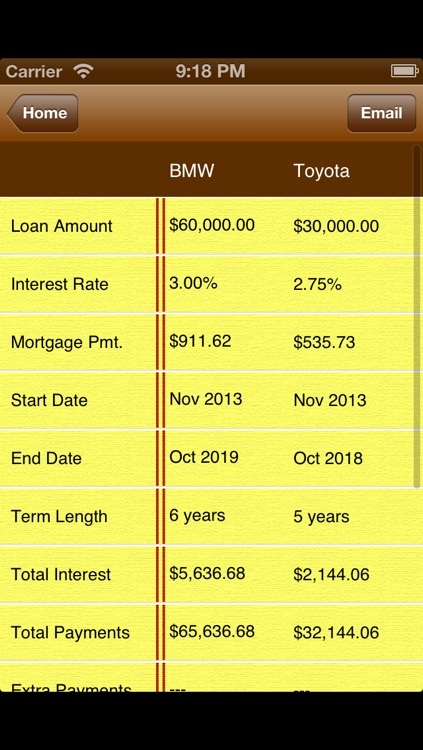 Enter your loan amount, interest rate and term then view the potential savings, new loan duration with extra payments, or compare a number of loan options, side by side. You can even factor in pre-payments or duration extension, if you want to. Try as many variables as you like until find the one that fits what you’re looking for. Of course, none of your calculations are any good unless they’re accurately comprehensive. 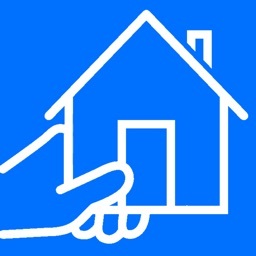 Include your property tax and homeowner’s insurance to see the real figures and get a complete picture of what all those numbers mean for your personal bottom line. You can save all of your loan information, which is great for revisiting your figures or making changes and you can email the data to yourself or others, too. 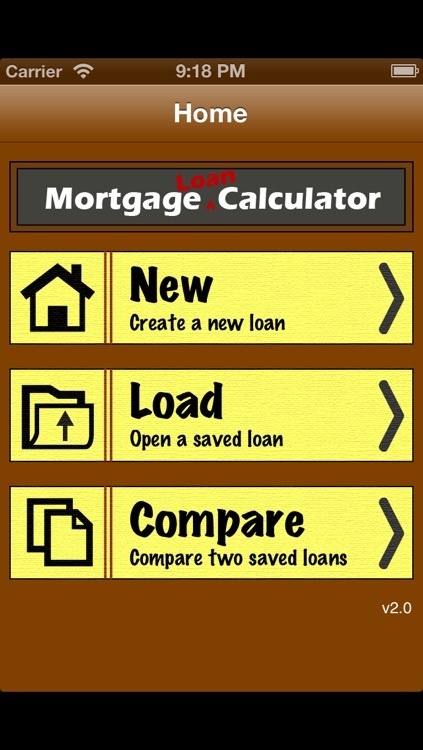 Mortgage/Loan Calculator is so easy to use that you don’t even have to press ‘calculate’. It does it automatically. Yes, something this flexible and powerful can be easy. Download Mortgage/Loan Calculator now and see where you can save money on your mortgage.